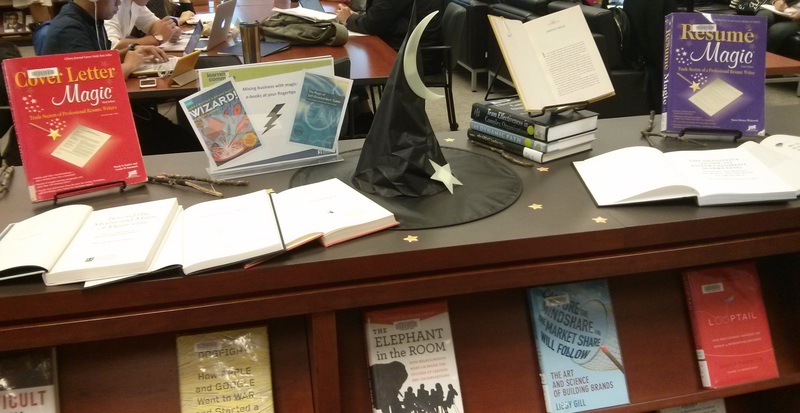 As part of the Harry Potter exhibit, the Canaccord Learning Commons staff asked Sauder students to identify major themes from Harry Potter books. The David Lam Library will create displays over the coming weeks based on the themes identified. The first theme for the display is MAGIC. Come check out our display of ‘Magic’ books to see all the titles!